I'm so glad you have stopped by Me & Mr. Jones today! Winter is in full swing and if there is one wardrobe essential you absolutely need, it's a sweater dress! Every year as the temperatures drop, I pull out this trusty cowl neck dress that I bought years ago at Anthropologie. It's so cozy, but it is also chic and looks great when paired with over the knee boots. Sweater dresses are not only comfortable, but they also elevate your cold weather wardrobe instantly. They are simple, stylish, and you can throw one on with boots and be ready to go! You can also have some fun pairing your trusty knit frock with tights, booties and socks, or a chic pair of lace-up pumps. Another plus is that you can score so many cute sweater dresses for under $100. Because I love you so much, I've compiled a list of some of my favorites! Which one is your favorite?! I'd love to hear from you in the comment section! 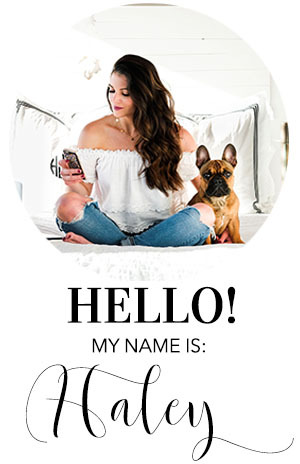 Don't forget you can also follow me on Facebook, Instagram, and Pinterest for daily style inspiration!